There is a disorder affecting students that many parents may not even know their children are battling. While somewhat controversial in medical circles, it is estimated that one in 200 children are affected. 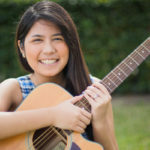 It deeply impacts students’ academic and personal lives and is quite often misdiagnosed as autism, OCD, Tourette’s, mental health disorders, other illnesses, or just dismissed altogether. Pediatric Autoimmune Neuropsychiatric Disorders Associated with Streptococcal Infections (PANDAS) is a controversial and often misunderstood disorder. Students frequently begin experiencing symptoms suddenly, as in overnight, and others are a more gradual but no less dramatic process. PANDAS recently gained national attention through a 20/20 episode featuring families and their struggle to understand what was happening to their children and how to best approach treating this previously unheard of disorder. However, at the time of its airing, PANDAS was nothing new to me. 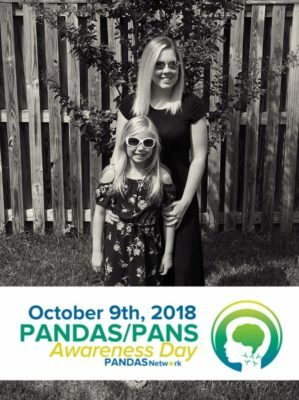 My daughter was diagnosed with PANDAS late last year, and her journey has been enlightening to me—both as a mother and as a professional in the education industry. O ur first clue that something was wrong began when we noticed our daughter suddenly starting to have unusual tics. These tics came out of nowhere, and at first, we just thought she was playing around. We would tell her to stop, but she wouldn’t (come to find out—she couldn’t). Obviously, this was a concern, and we were fortunate enough to get an appointment with one of the top neurologists in the country. He reassured us this was normal behavior and would disappear as quickly as it came on. Fast forward, and the tics did not disappear. In fact, she began experiencing worse symptoms of extreme leg pain, mood swings, obsessive-like behaviors, and a decline in school performance. She was completely not herself. It was a couple months later that her pediatrician tested her ASO titers and determined they were extremely elevated. These tests, combined with her sudden onset of symptoms and unusual behaviors, brought her doctor to the diagnosis of PANDAS. 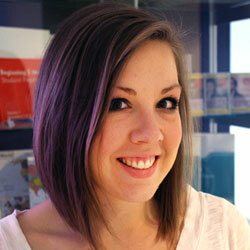 We were floored to find out where this all started—her exposure to strep. PANDAS is a clinical diagnosis in relation to a misdirected immune reaction to a strep infection. This results in a complicated physiological and neurological reaction; but basically, the body’s immune reaction to strep (and even other triggers) invokes an inflammatory response in the brain. PANS (Pediatric Acute-onset Neuropsychiatric Syndrome) is a similar disorder that is not directly tied to strep, but rather environmental or other factors of immune dysfunction. Many of the symptoms of PANS and PANDAS are similar, but their apparent root triggers vary as PANS is not necessarily associated with strep. While manifestations of these disorders and their symptoms vary widely and in severity, some of the implications to school performance that parents and educators should be aware of are listed below. 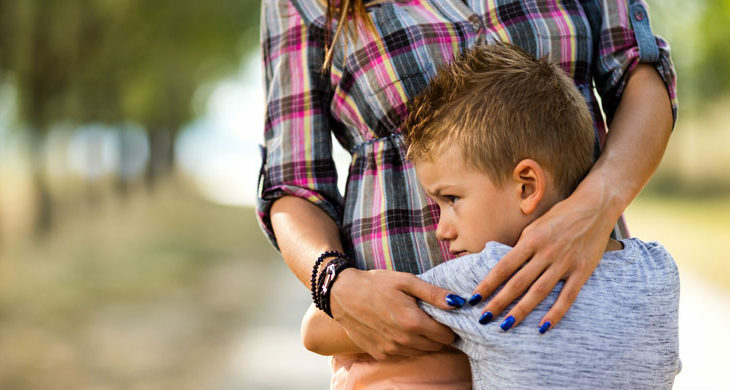 Separation Anxiety – These students may have more difficulty separating from parents or other loved ones and appear to be extra clingy in their behavior and don’t want to leave a parent’s side. 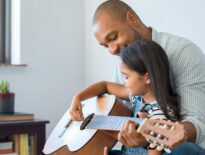 This also may be seen in their relationships with siblings and friends in wanting to have them all to themselves and becoming upset when they choose to play with others. Teasing and Judgment – Since mood swings and extreme reactions to otherwise normal situations are common in PANDAS, many of the child’s friends may become frustrated or annoyed with this behavior and no longer want to interact with the child. 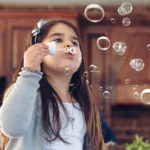 Additionally, since symptoms such as tics and obsessive tendencies are common, many kids may find themselves the target of teasing or bullying due to these “odd” actions. Getting Out the Door – In the midst of a flare-up, mornings getting ready for school can be extremely challenging. Sleep is often problematic for PANDAS kids, and getting them up and moving quickly in the morning is hard. Additionally, since obsessive tendencies are prevalent, oftentimes simple tasks like putting on socks and shoes are a timely challenge. With mood changes and sensory sensitivities as well, mornings can be a particularly volatile time causing frequent tardiness. Absences – Since PANDAS is tough on these students, many times they will need to stay home to rest or regroup. Also, symptoms, such as stomach aches, joint pains, and stress, can contribute to frequent trips to the school nurse, leaving early from school, or having to be absent altogether. Assignments – Many times, PANDAS students see a regression in certain academic areas, including most noticeably handwriting and drawing. My daughter’s handwriting will revert back a couple of years during the peaks of her flare-ups. 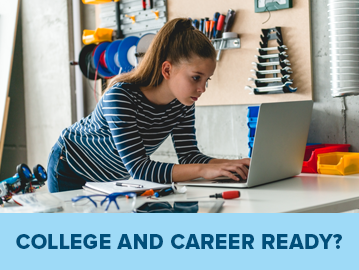 Additionally, since focus and concentration may be difficult, staying on-task and completing assignments may be more difficult or seem overwhelming and stressful. Behaviors – PANDAS children may become increasingly fidgety, talkative, anxious, or get “stuck” on certain actions. Many also find themselves having to be excused to use the restroom more often than most or needing more frequent breaks throughout class. It should definitely be noted that not all medical practitioners are on board with the diagnosis of PANS/PANDAS. There are those medical doctors and professionals who believe that these symptoms are presenting due to other psychological or physiological factors. However, for many of those families impacted, all they want are answers and a cure. Always discuss with your doctor what is best for your child; but if you suspect your child may be experiencing the symptoms of PANDAS, you can find your nearest PANS/PANDAS specialist through the PANDAS Physician Network Practitioner Directory. 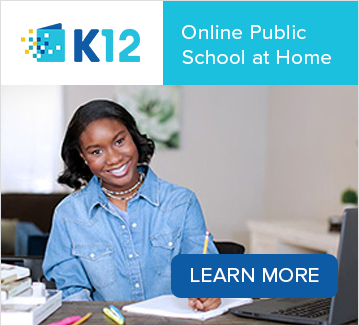 Further, if traditional school settings have become too much for your child to manage with these symptoms, consider public school at home through online learning with K12. Many families with PANDAS students find that homeschooling or online learning are a welcome relief to remove some of the stress and symptom management these kids and parents face every single school day. How Can Arts Education Benefit Children with Learning Differences?